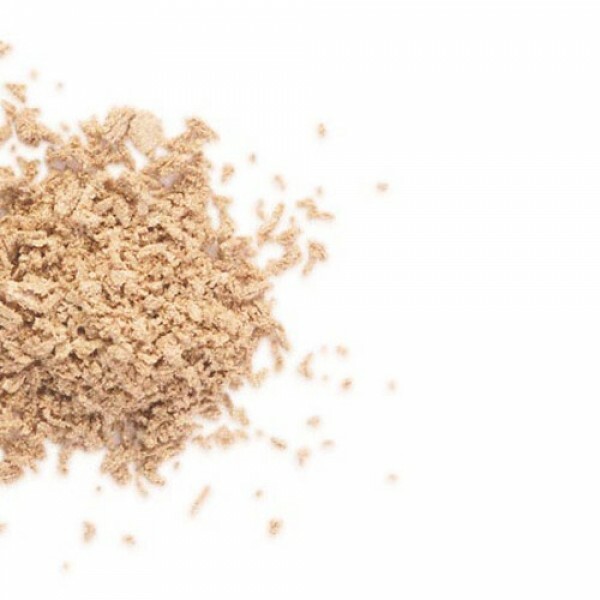 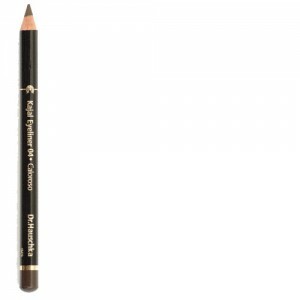 Softly shimmering golden-coloured shadow, ideal as a neutral base shade or for everyday wear. 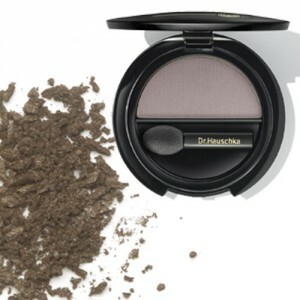 Dr Hauschka eye shadows are 100% mineral shadows that blend effortlessly and last all day. 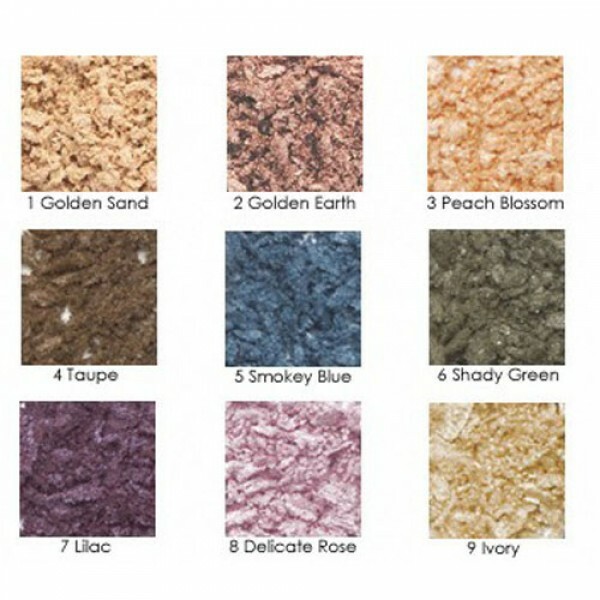 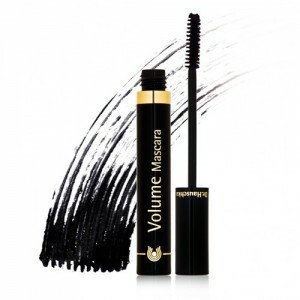 These soft, iridescent colours, used alone or in combination, work to give a pretty and discreet emphasis to the eyes and are suitable for the most sensitive skin. 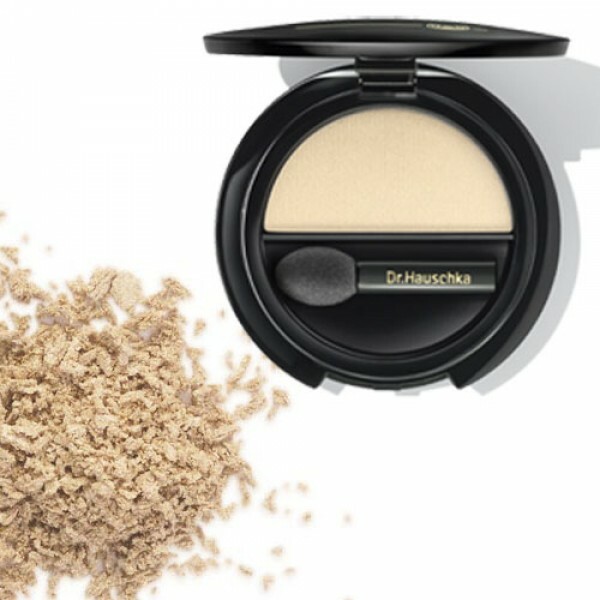 Dr Hauschka Eyeshadow Solos are inspired by the natural radiance of the skin they combine rose extracts with silk to produce a gentle, protective, caring powder.